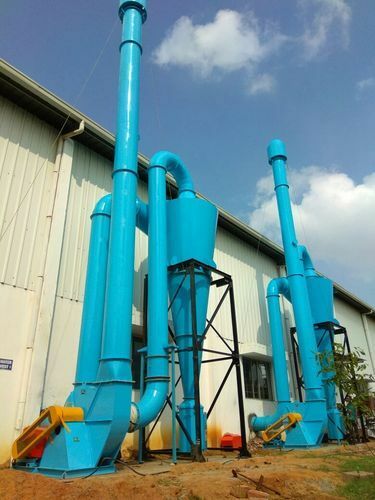 We are counted amongst the best manufacturer, Exporter, and Service provider of Pollution Control Equipments for Industrial dust and fumes extraction systems and various other applications designed precisely with high-quality inputs. We are one of the distinguished manufacturers of Pollution Control Equipment. Our range includes Air Pollution Control Equipment, Watch Case Polishing Plant & Machinery ,Commercial Food Dehydrator Machine,Dust or Fumes Extraction Systems and Industrial Cyclones. These are manufactured using superior grade HR/CR Sheets and MS Plates. These are known for their excellent operation, low maintenance, robustness, energy efficiency and cost effectiveness.